From absolute beginners through to salty seadogs. 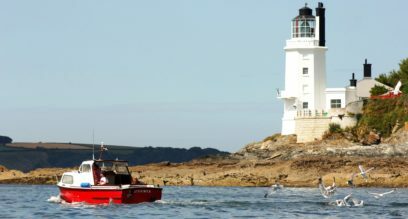 Come and take your training of sailing or powerboating here at Mylor Sailing and Powerboat School, Falmouth, Cornwall. Why not book an all day sail away for you and your family? Bring a packed lunch for a full day of sailing and we can anchor up in a lovely spot! 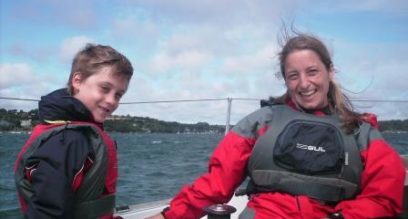 Want to have a taster introduction to sailing lesson? 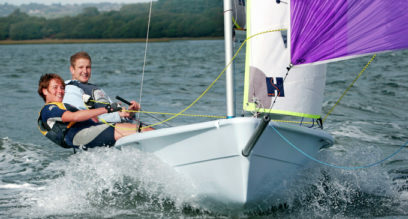 Book a half day session get on the water, learn the basics and have fun. This course is for children or adults. Sail Independently. How to handle a boat in all circumstances and solve problems afloat. 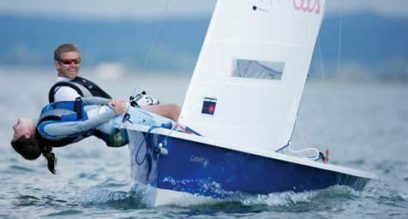 This will teach you to sail in a seamanship like manner and make the right decisions in moderate conditions. This is for children or adults and a great starting point for racing. All you need to know to get round the course and have the confidence, skills and knowledge to take part in club racing in good conditions. This course is for children or adults. 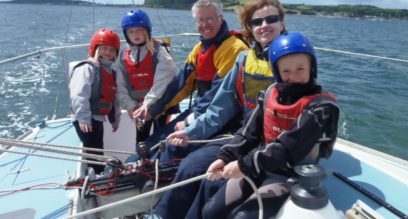 Learn how to get from A to B in a sailing boat. RYA Day Sailing passage planning and decision making for small boat cruising. Everything you need to know about sailing with a spinnaker. Enjoy an exhilarating experience with this exciting downwind sail that is raised and lowered. This is for children or adults and is a 2 day advanced course. 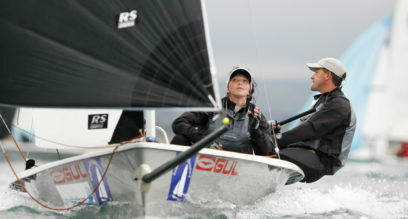 The emphasis is on coaching to improve your boat handling skills and performance.